Sometimes when you are looking around for news on Twitter, you may be surprised for good! Amazon is preparing a service to deal with satellites and it looks like an incredible opportunity to be explored in many industries. I will present a bit of what the service is promising and, hopefully, you will be excited about it as I was at the first reading! How AWS Global Station Works? AWS Global Station comes to solve the complexity and cost of having a private ground station to handle your deployed satellites. 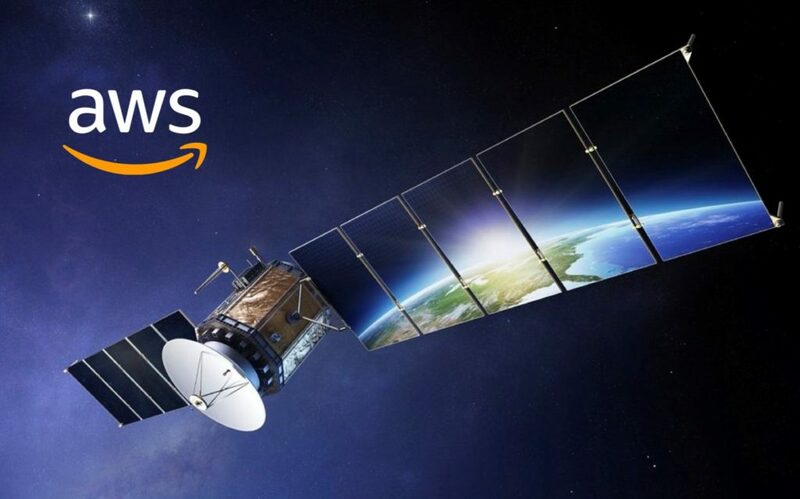 What Amazon will offer to their clients is the first satellite ground station as a service, capable to establish secure communications within their AWS antennas and other AWS cloud services all around the globe. With the proper rights established, you will need to say from which antenna the communication will be made and at what time. The ingestion of data into the cloud is managed by EC2 Instances and AWS recommends that you should deploy two instances; one to deal with the data coming from your satellite and transmit commands for future actions and, another, to take care of bulk mission data. Reserved Minutes Contact can be done up to six months before and if needed, you can reschedule it up to eight days prior to the connection. If you do not reserve a contact, you can try to communicate on-demand but it is done only up to 15 minutes in advance and, in that case, you won’t be able to reschedule. Bear in mind that if the chosen antenna won’t be available, AWS will provide alternatives for you! How EC2 Instances will work with AWS Global Station? To receive and transmit data to the ground antennas of AWS, it’s recommended that you deploy two EC2 Instances. One of those instances will be dealing with receiving telemetry data from your satellite and to transmit commands for future activities. Another, you can use to get bulk mission data. An important aspect of this communication is that customers are responsible for the encryption keys used to authorize access to those instances and the data encryption to the satellite. While using EC2 Instances, you have a range of possibilities about what to do with the data collected, you may want to save it on EBS Volumes, in a Shared Filesystem (EFS) or even on S3. The use of Amazon Kineses for Data Streams, Amazon SageMaker for Machine Learning Models and Amazon Rekognition are other useful options to integrate. How much AWS Global Service will cost? The AWS Global Service will be billed on a per-minute basis and only for the scheduled time. It’s awesome to see how fast innovations around the cloud industry tend to improve our lives and enable creative ideas to be presented in a near future!